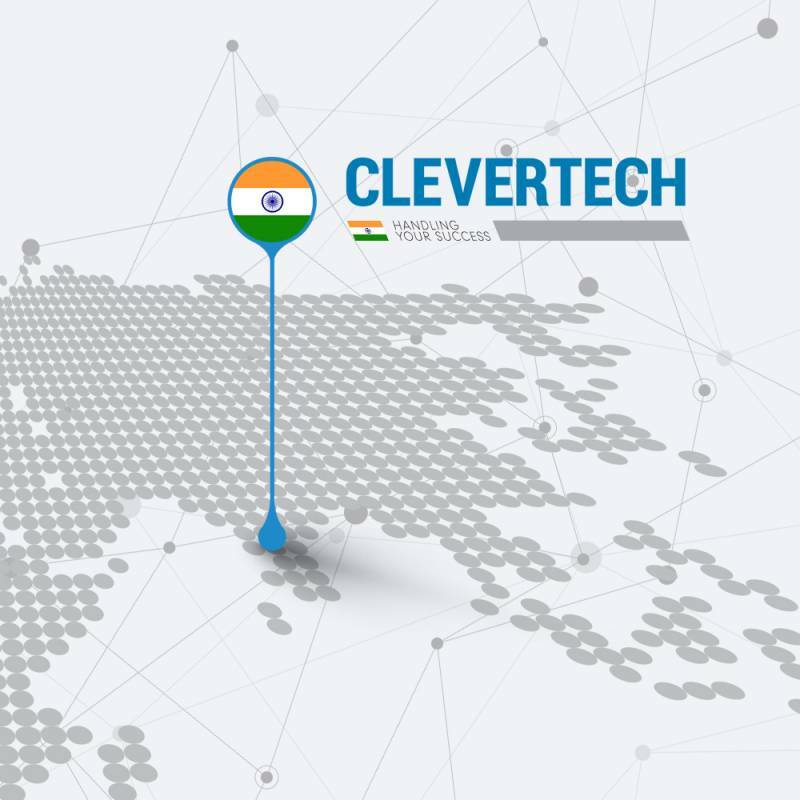 Clevertech South Asia, situated in Mumbai has been founded in order to be present in Indian Markets and Bangladesh together with Sri Lanka. The new subsidiary guarantees local support and service in terms of Sales, After Sales and Project Management with its high quality standards and all European requirements in the multi-sectorial areas. Clevertech South Asia handles the sales part, design of automation systems including VAT, installation and vertical Start Up. Local technical support provided by the South Asia subsidiary is operating also with Speare Parts department in direct contact with Clevertech headquarters and ensures reduced delivery times for a highly reactive response.